Hunting is a controversial topic. Some people hunt for food, others for sport and still others to protect the environment. 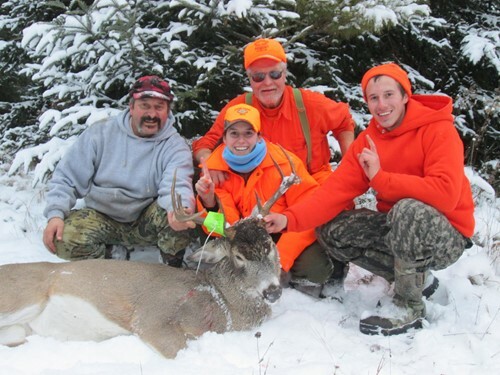 Is hunting moral?